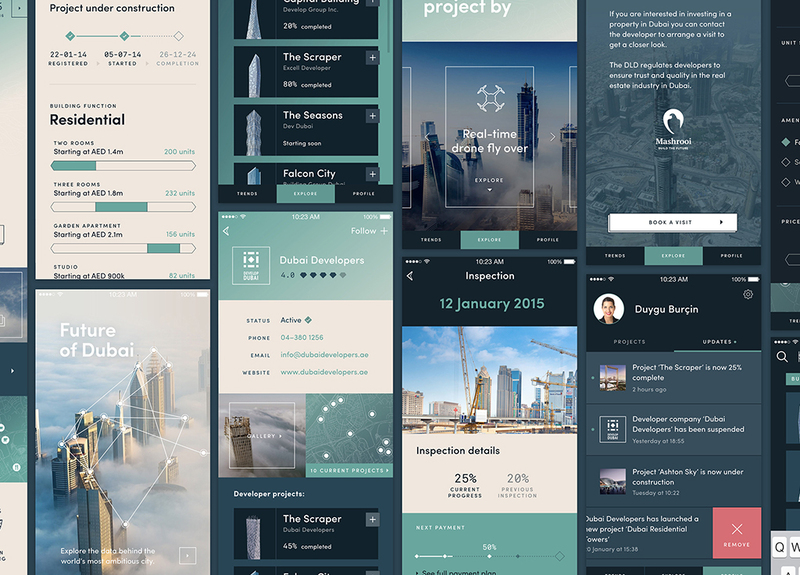 Over 1000 high-rise buildings are currently under development in Dubai. 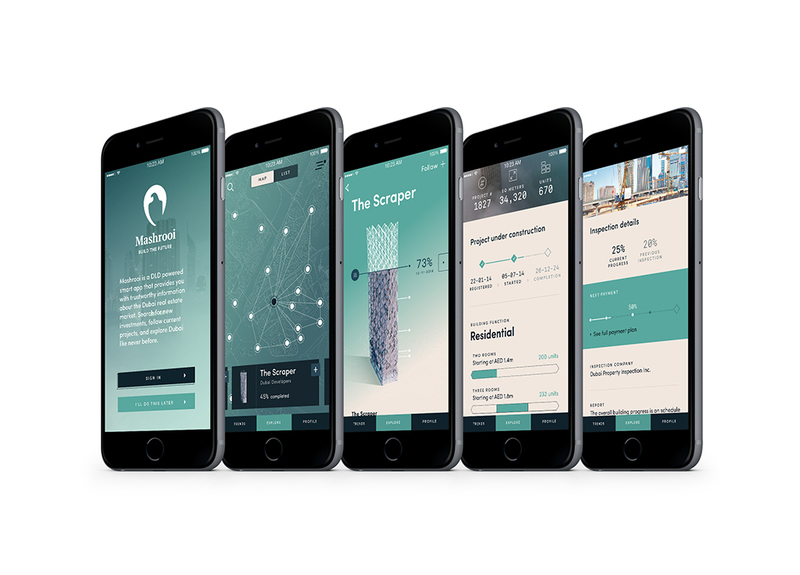 The Mashrooi platform gives investors, developers and residents a way to keep track of all these projects by visualizing current and future construction projects, providing everyone a window to the future of Dubai. 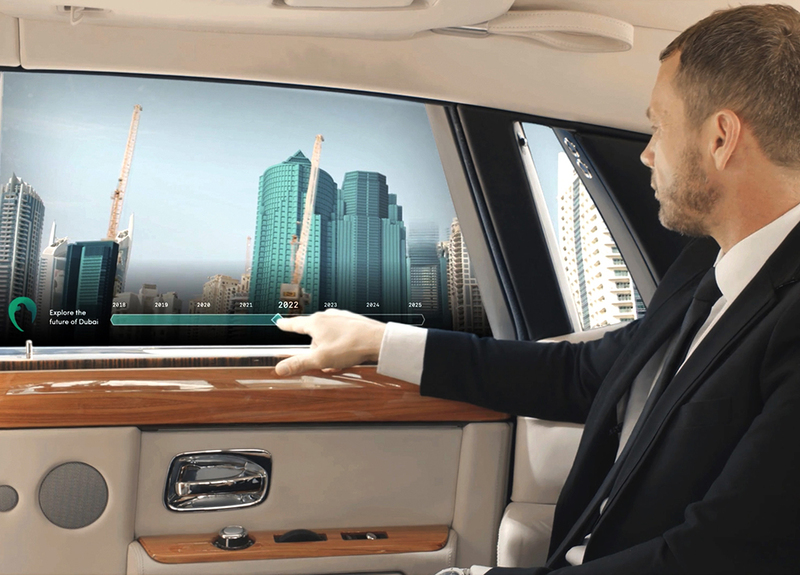 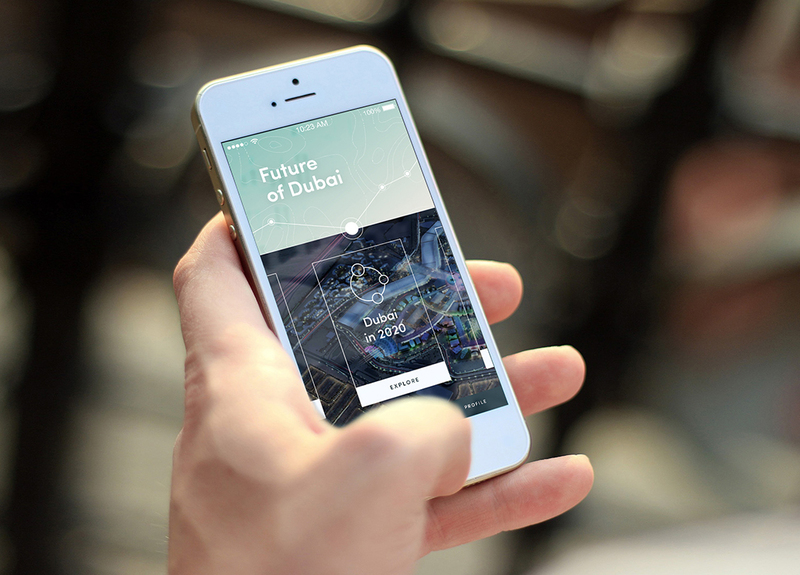 Clever°Franke reimagined and redefined the original Mashrooi app to make it the most advanced and powerful tool for information about real-estate projects in Dubai. 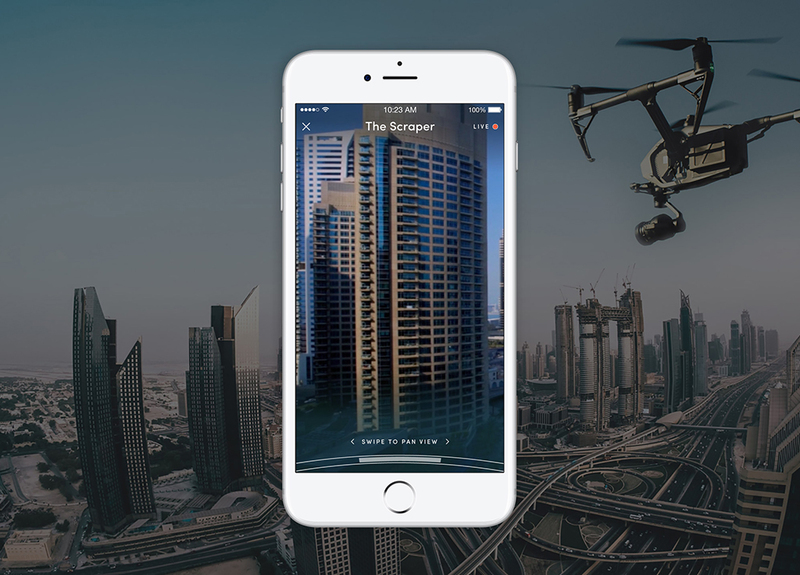 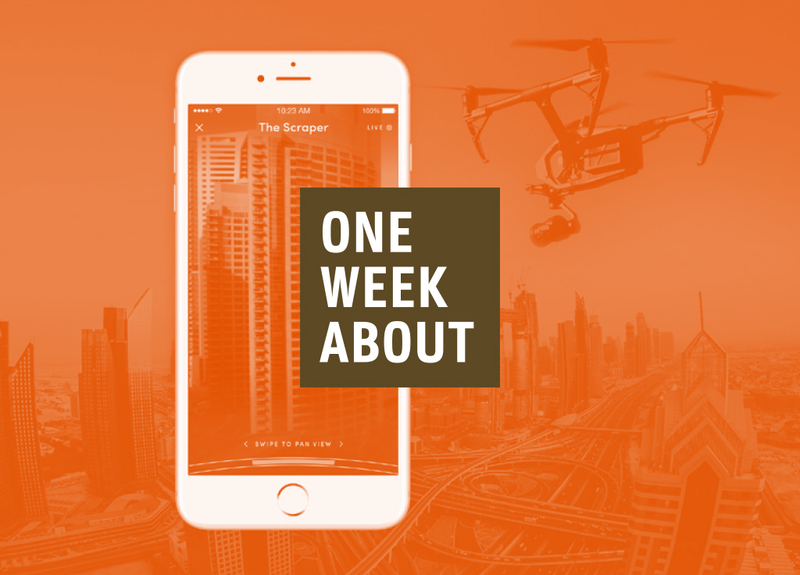 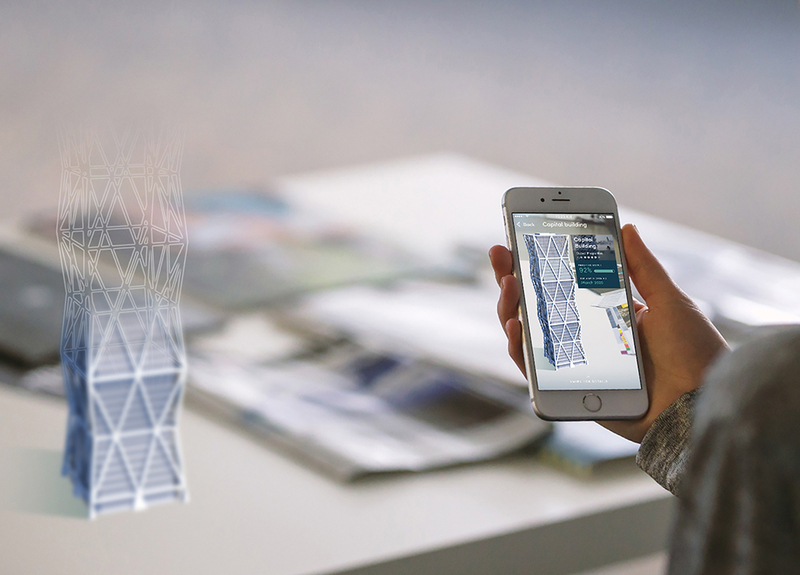 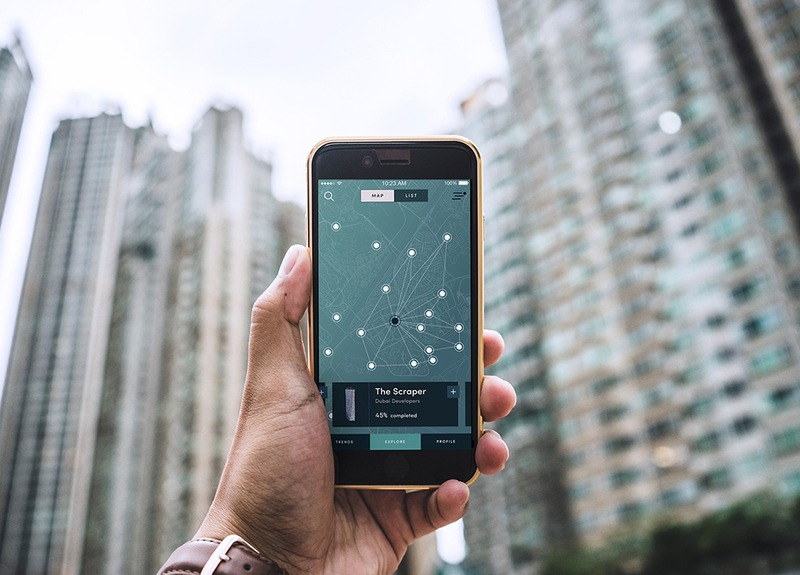 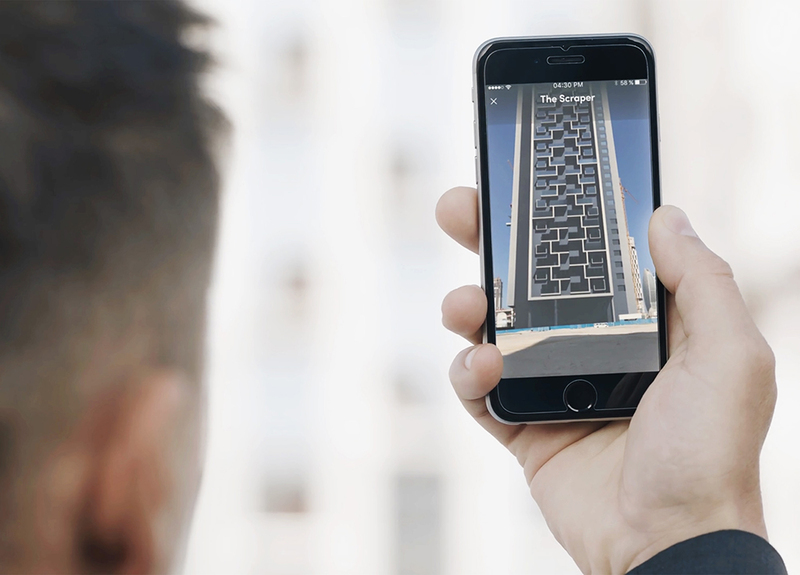 The app was rebuilt from the ground up, with an updated design and branding, including new features and functionality, such as drone inspections of buildings and AR visualizations of construction projects, which benefit developers and investors.